Woman Believed She Was 'The Messiah' After Awaking From Coma Due To Rare Brain Infection ???? Woman Believed She Was ‘The Messiah’ After Awaking From Coma Due To Rare Brain Infection ???? 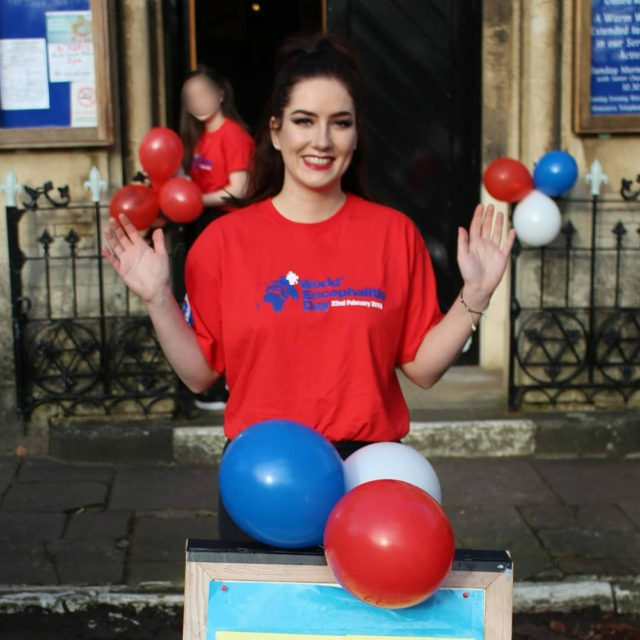 Convinced she was “a messenger from God,” despite not being religious, Evie Moore, 23, from Cirencester, Gloucestershire, England spent two months in hospital being treated for encephalitis—a serious inflammation of the brain. 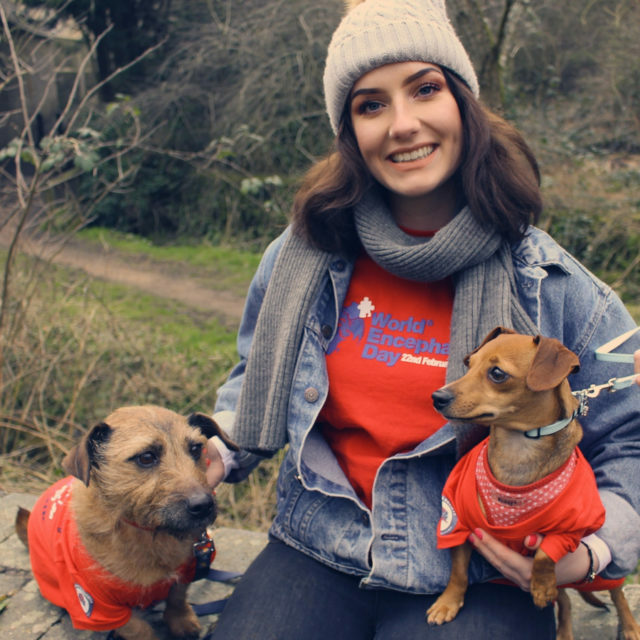 Despite no longer experiencing religious delusions, Evie says encephalitis has changed her personality—making her less inhibited—and also blames it for ending her first serious relationship. 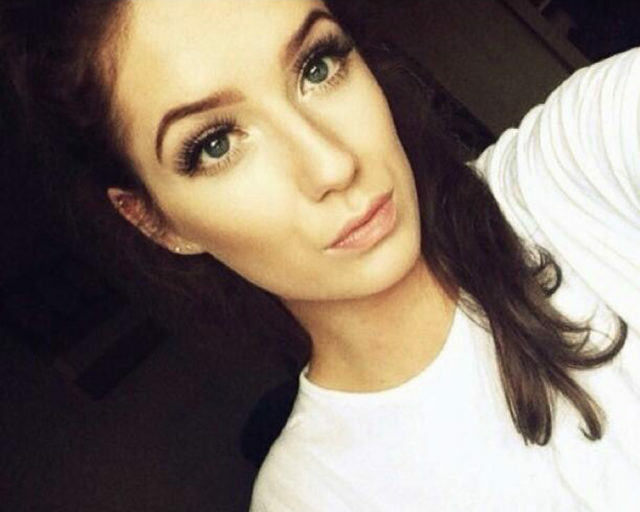 Before September 2015, when she was struck down with encephalitis, Evie was a fit and healthy young woman, who ate well and visited the gym regularly. 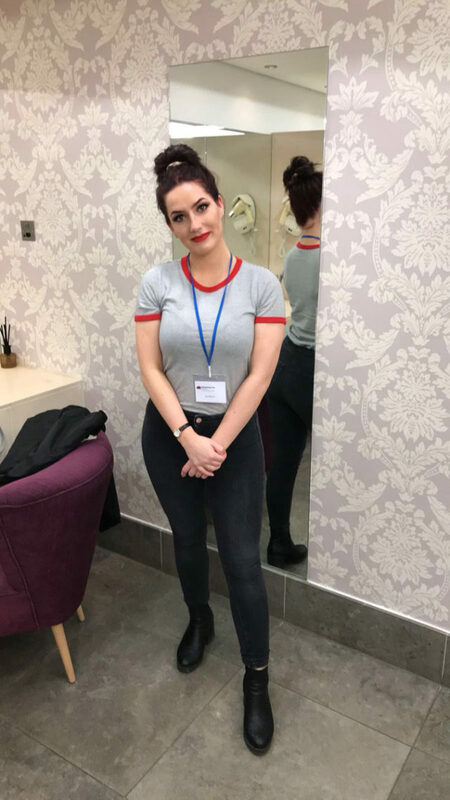 Living happily with her then boyfriend, who she does not wish to name, in Stroud, Gloucestershire, and working as a customer service assistant at an energy company, for a few months before the attack, she started experiencing out-of-character feelings of jealousy and paranoia. Her condition deteriorated rapidly at the end of September 2015, when Evie caught flu and was confined to her bed for a week. 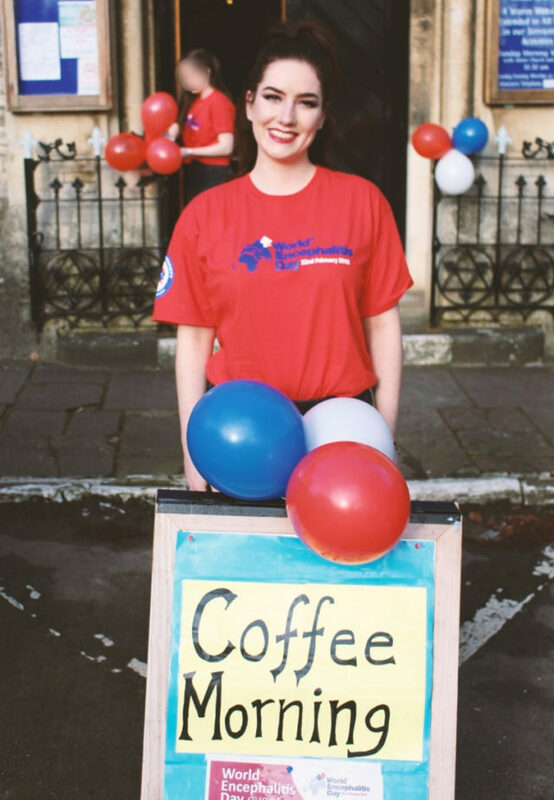 At home on her own while her boyfriend was out one evening, she called her parents and, sensing something was wrong, her orthopedic engineer dad Ivan, 53, immediately drove to her house and brought her back to the family home in Tetbury, 11 miles away. Then suddenly, Evie, who at that time was 20, started having a seizure in their living room, her eyes rolling back into her head and her mouth foaming. Frantic and unable to bring her out of the seizure, her parents called an ambulance and paramedics immediately defibrillated her once she was in the ambulance to kick-start her heart and bring her back to consciousness. 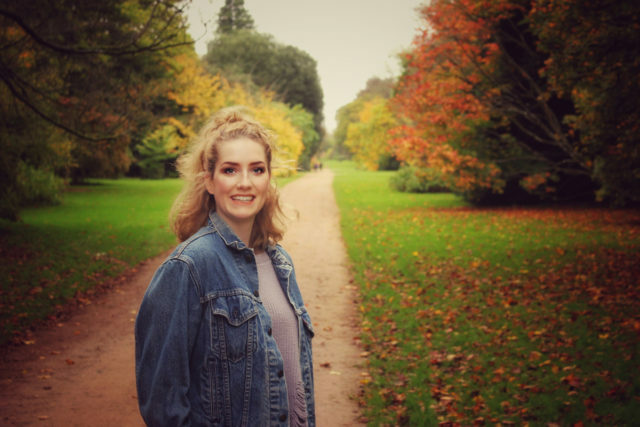 Evie was then rushed to Gloucestershire Royal Hospital 20 miles away in Gloucester, where she was put into an induced coma for 48 hours to reduce the damage to her brain caused by the seizure, which doctors were unsure of the cause of. 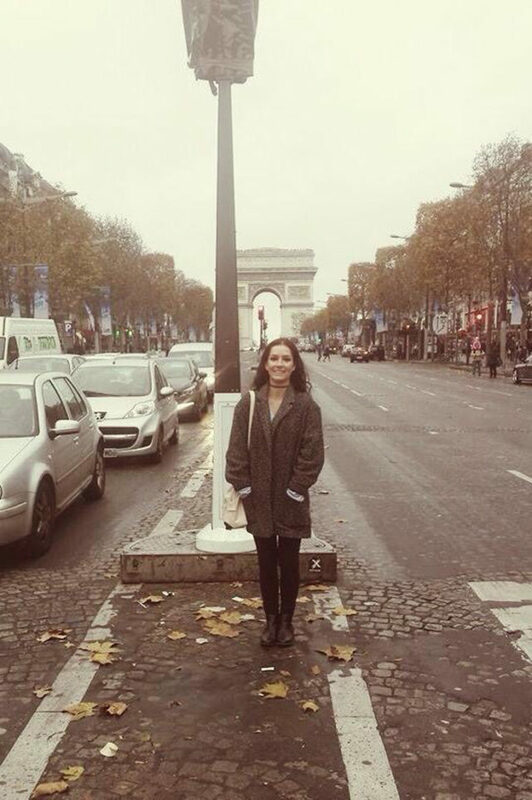 Totally disorientated, when her family came to visit her she did not recognize them and was barely able to form sentences. 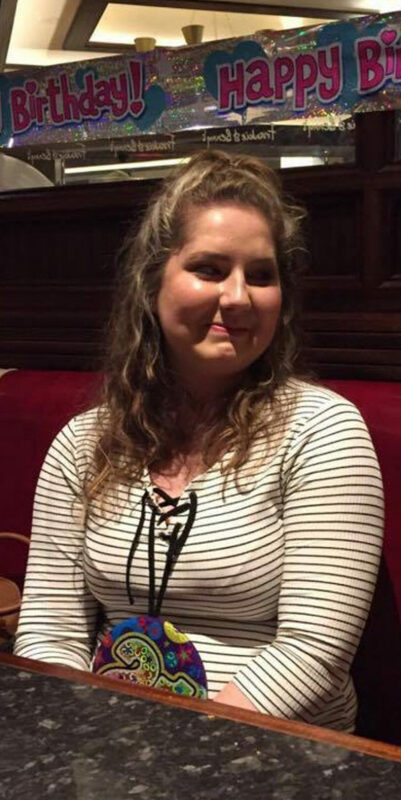 Gradually, over a week in hospital, her memory and faculties returned with the help of steroids to reduce the brain inflammation and Evie was allowed to return to the flat she shared with her then boyfriend, having never been given confirmation of what had prompted her mysterious seizure. Still confused, she was advised to have someone with her for the first two weeks and could not leave the flat without quickly becoming so overwhelmed that she had to flee back indoors. 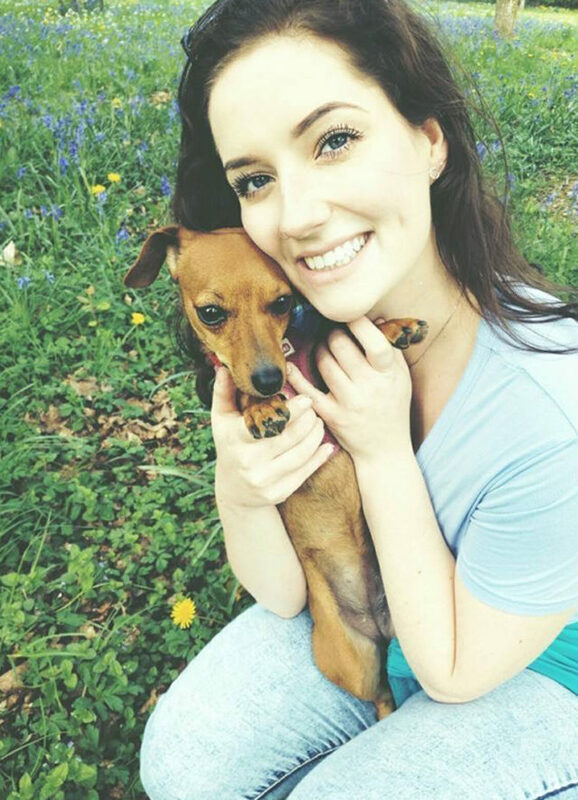 Things came to a head a week after going home when, lying in bed beside her boyfriend one night, she was suddenly struck by the thought that her mother Alison, 52, who works at a dry cleaners, was dead. 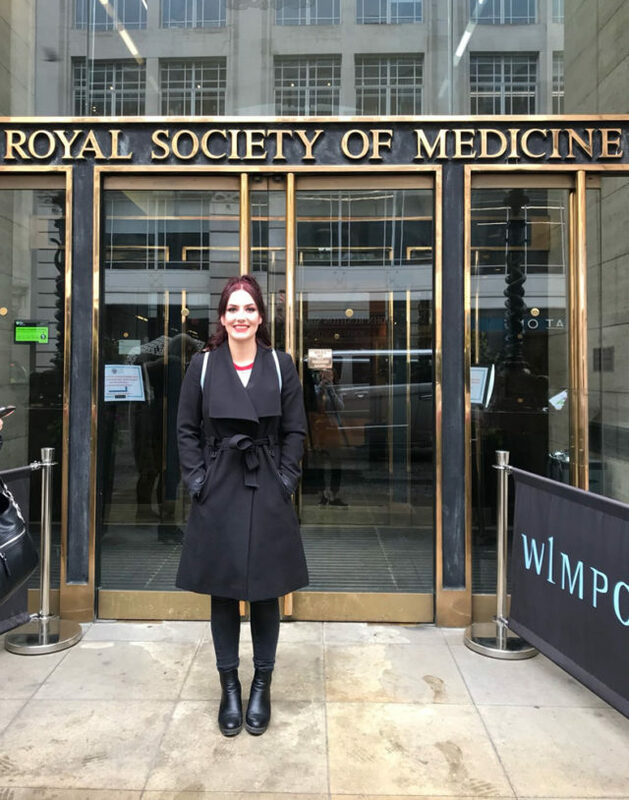 Readmitted to Gloucestershire Royal Hospital, Evie was diagnosed with psychosis, a common symptom of encephalitis, which usually develops a few weeks after the initial seizure. Despite the sudden change in Evie’s behavior and personality, her parents tried to be as comforting and helpful as they could, visiting her every day and humoring her often incoherent conversations. 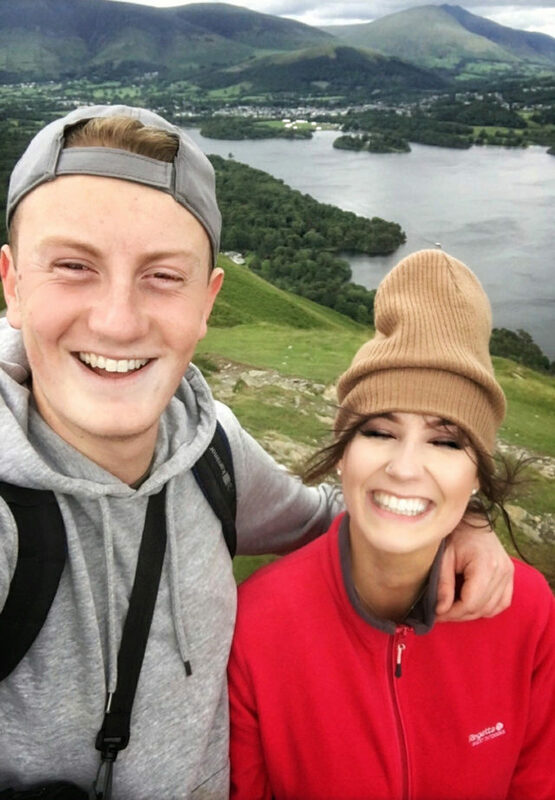 Unfortunately, her relationship did not survive, as two weeks before the end of her nine week stint in hospital, her boyfriend confessed he could not cope with the change in her. 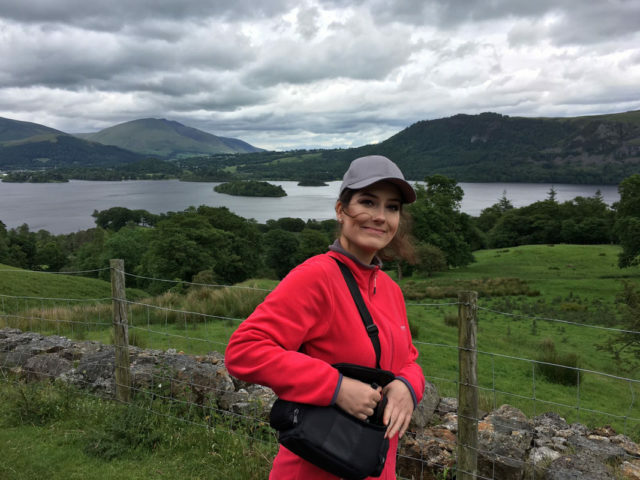 When she was finally discharged, Evie moved back in with her parents and, while her psychosis diminished, she could not work for 18 months because of exhaustion and disorientation. 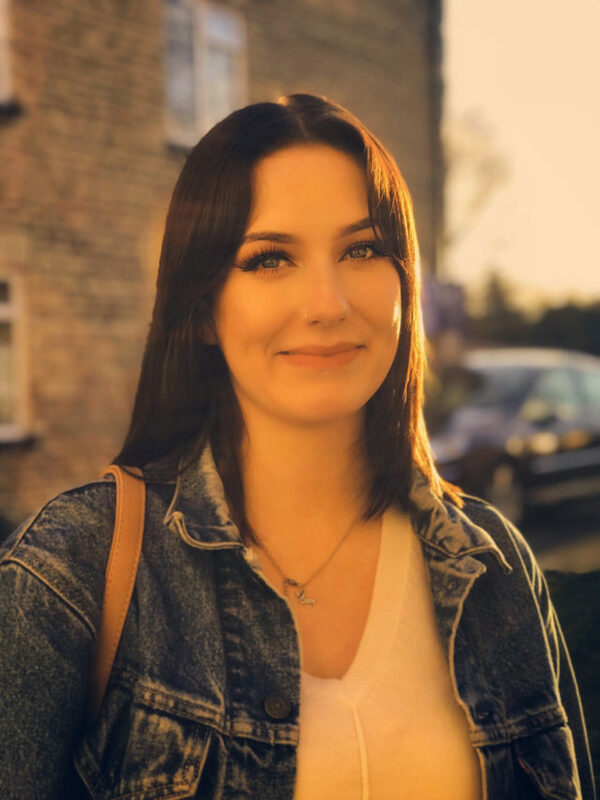 At first taking a part-time job as a shop assistant, in November 2017, Evie was able to go back to working full-time as a sales consultant at travel agent Thomas Cook. 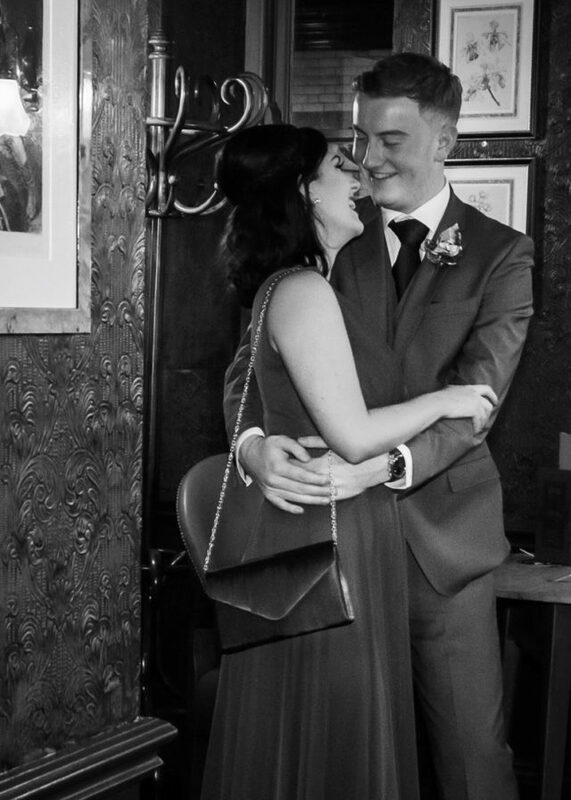 Then, in February 2017, despite vowing not to get involved with another man, she met sales assistant George Moore, 25, who had been in the year above her at school, although they had never spoken before. 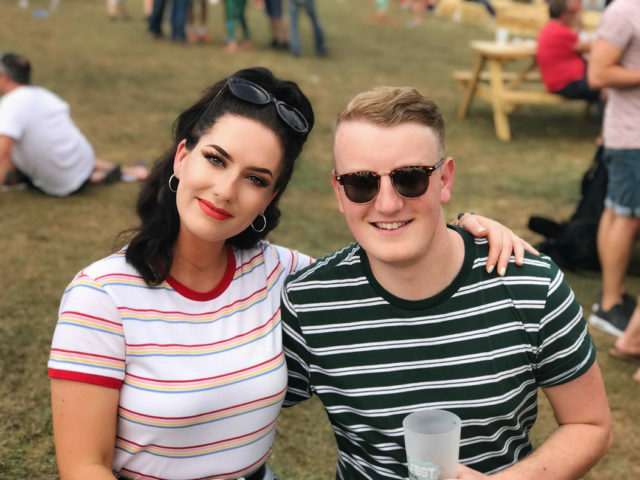 Initially finding each other on Snapchat, the pair clicked and met up for a coffee—soon dating and moving in with each other in Cirencester just six months later.